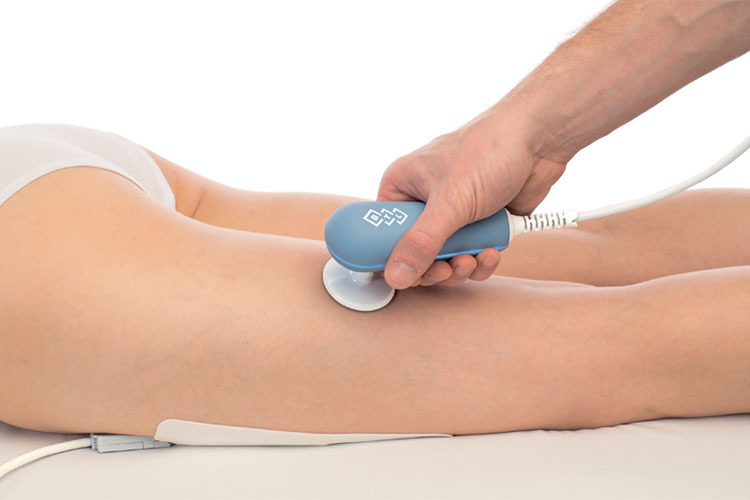 The BTL-6000 TR-Therapy distributes highfrequency electromagnetic energy into the desired tissue which leads to selective tissue hyperthermy. The most common indications include: local muscle spasm, trigger points, myalgia, tendinitis, cervical pain, and post-traumatic edema. 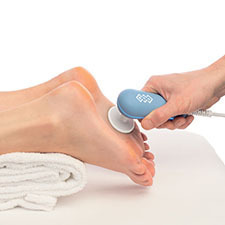 Combination of the therapist’s manual skills and the BTL-6000 TR-Therapy makes this therapeutic concept the most modern therapy for on-the-spot results. 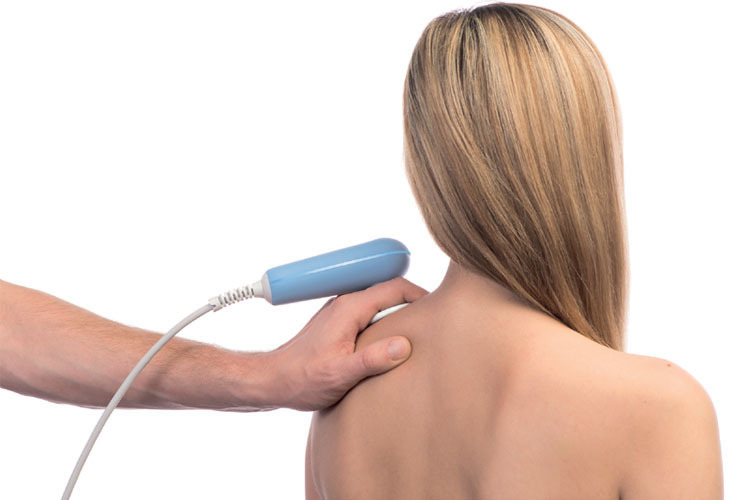 The BTL-6000 Targeted Radiofrequency Therapy transfers high frequency electromagnetic energy through the tissues of the body creating selective tissue hyperthermy. 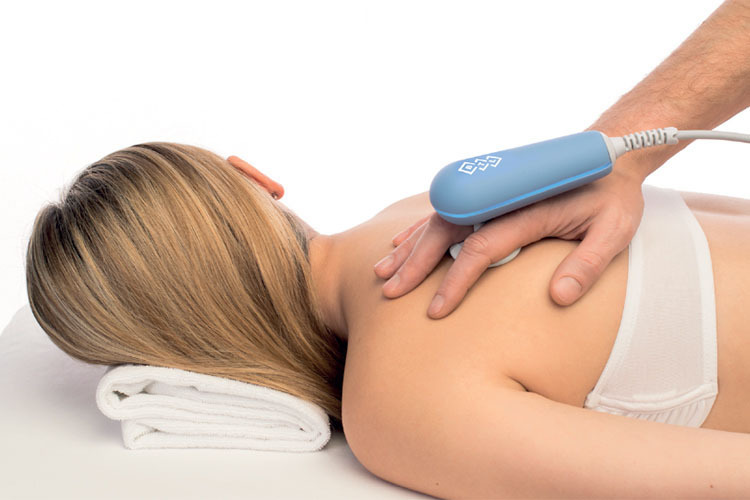 It has been scientifically proven to bring therapeutic effects such as immediate and intense pain relief, muscle relaxation, edema reduction and supporting tissue regeneration and healing. 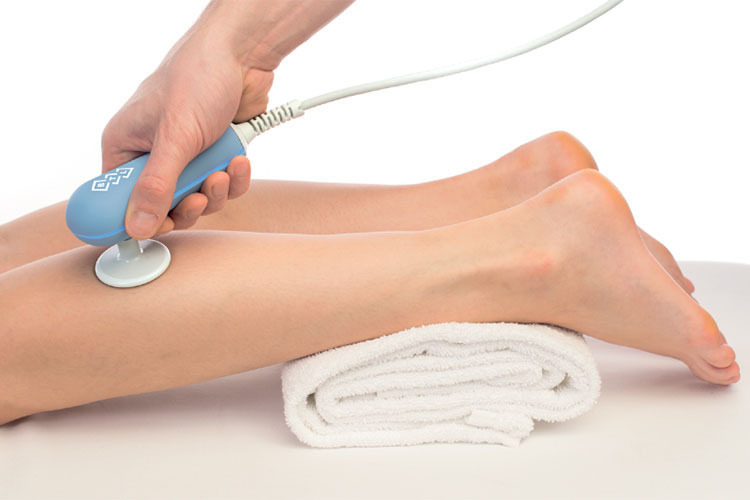 The precise and aimed effect of the Targeted Radiofrequency Therapy on the hypertonic muscle fibers causes their immediate relaxation. 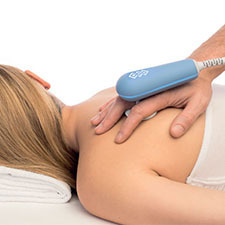 The effect of myorelaxation is primarily based on vasodilation, which occurs immediately during the therapy and is responsible for higher supply of nutrients into the tissue. The improvement of tissue metabolism is a natural and valuable secondary outcome of the therapy. It leads to faster healing of the traumatized soft tissue and faster resorption of post-injury haematomas. The walls of the arterioles are enlarged and the precapillary sphincters relaxed, allowing increased local blood perfusion. This leads to an increase of the lymphatic processes (drainage) and subsequently to reduction of the edema. 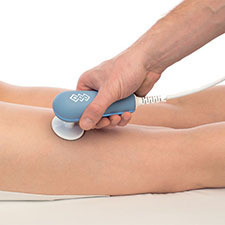 The principal effect of the Targeted Radiofrequency Therapy–the pain relief–results from muscle relaxation, edema reduction, tissue regeneration and healing. 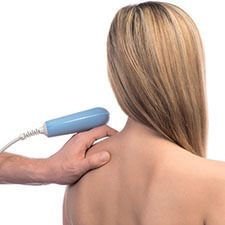 The Targeted Radiofrequency Therapy delivers a new concept, allowing for effective combination of the therapist's unique skills with physical modality. The effect of the therapy is significantly improved through this simultaneous action and the therapy brings instant and long-lasting results. 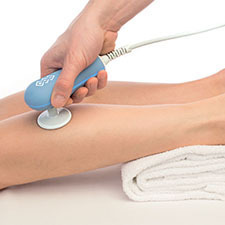 The Targeted Radiofrequency Therapy, in combination with soft tissue techniques, enhances the therapeutic effect by increasing the blood perfusion and the nutrient, oxygen and defence-agent supply of the treated tissue. The combination, used for reflexively caused muscular hypertonus, leads to its faster and easier removal. 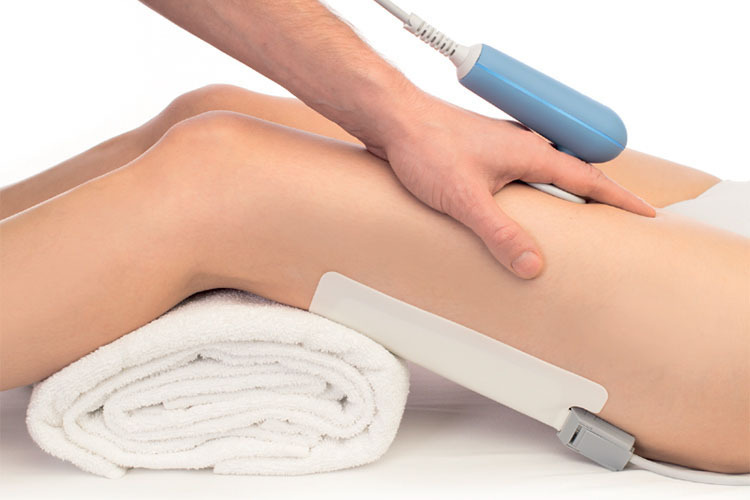 The Targeted Radiofrequency Therapy helps relieve trigger points and muscle spasms that prevent regaining the full range of joint movement. 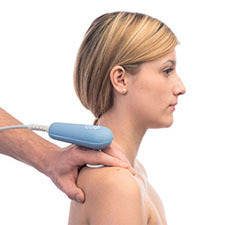 For example use of the Targeted Radiofrequency Therapy in combination with passive stretching of the shortened structures leads to their relief and immediately broadens the range of motion in the given segment. 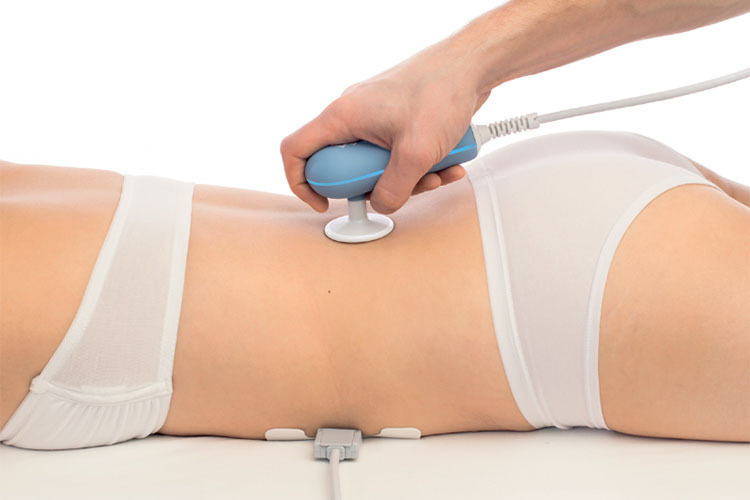 Combining the Targeted Radiofrequency Therapy and isometric or isotonic muscle contraction focuses the hyperthermy into the contracted muscle. Delivered radiofrequency energy facilitates these fibers and leads to their incorporation in the performed muscle stereotypes.